Part 107 Drone Pilot Test Prep Become a Part 107 FAA certified commercial drone pilot with our test prep course. 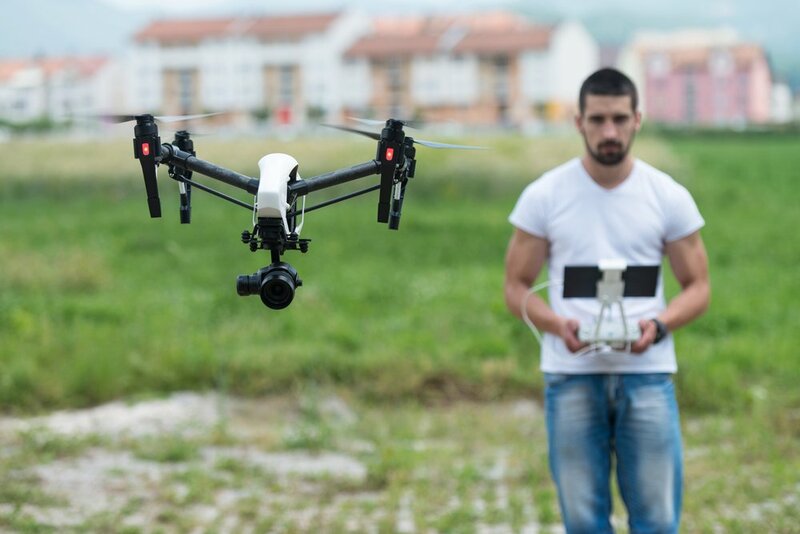 Part 107, the new FAA commercial drone regulation, allows drone pilots to fly UAS or UAVs for business purposes. To fly under Part 107, you need to pass the FAA drone pilot test called the Airman Knowledge Test. The two hour, 60 question test requires extensive studying. Our course teaches you everything you need to know. DARTdrones now offers a Money Back Guarantee! For any students who take our Part 107 Test Prep course and achieve a 90% or better on at least 3 practice exams, we will pay for you to take the exam again if you fail. We have a 99% pass rate and do not anticipate that you would fail. Need some extra help? Check out our FREE Webinars! Once a month, one of our instructors will invite all Part 107 Test Prep students to join them in a review session. The instructor will answer any questions and review some of the most difficult questions in the exam. Our team of experts spent months developing this course to ensure our students pass the exam and become Part 107 certified drone pilots. An ATP rated aviator, 30-year Air Force officer and flyer, and a CFI / CFII. Taught in-person throughout the country by the finest pilots in the industry. 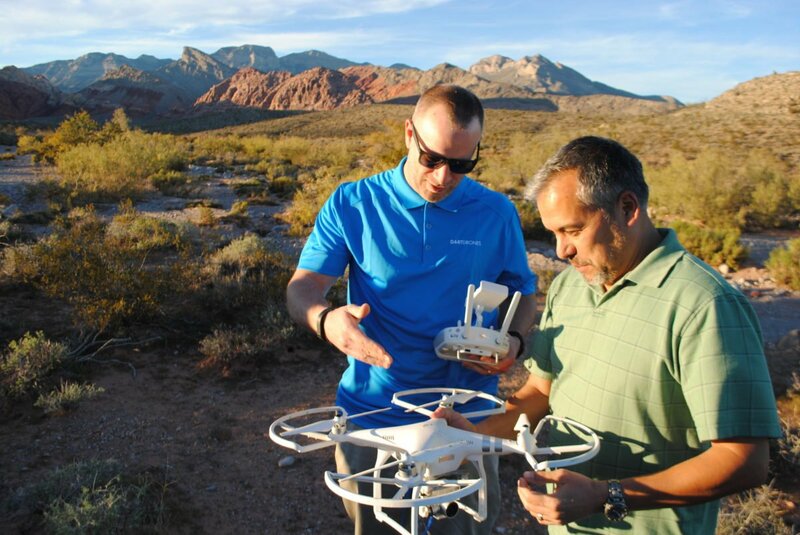 In-person training with award winning manned and unmanned pilots. 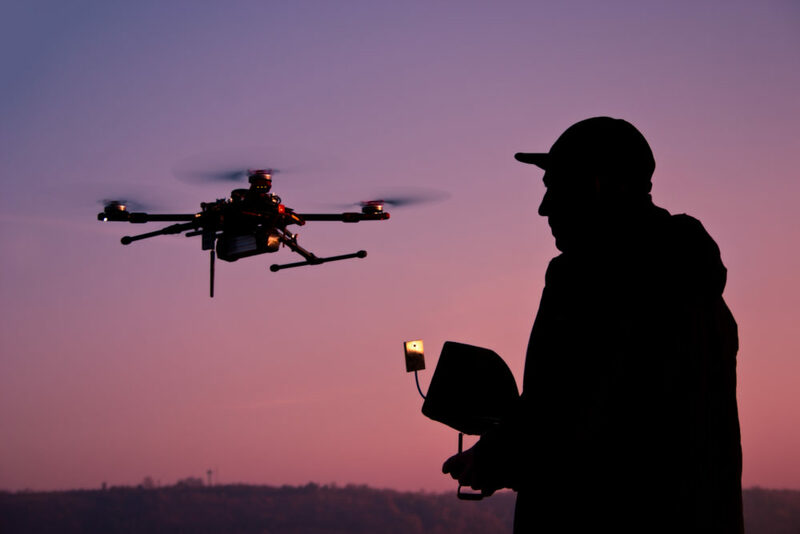 In August of 2016, the FAA launched new rules for commercial drone pilots under the FAA regulations called Part 107. 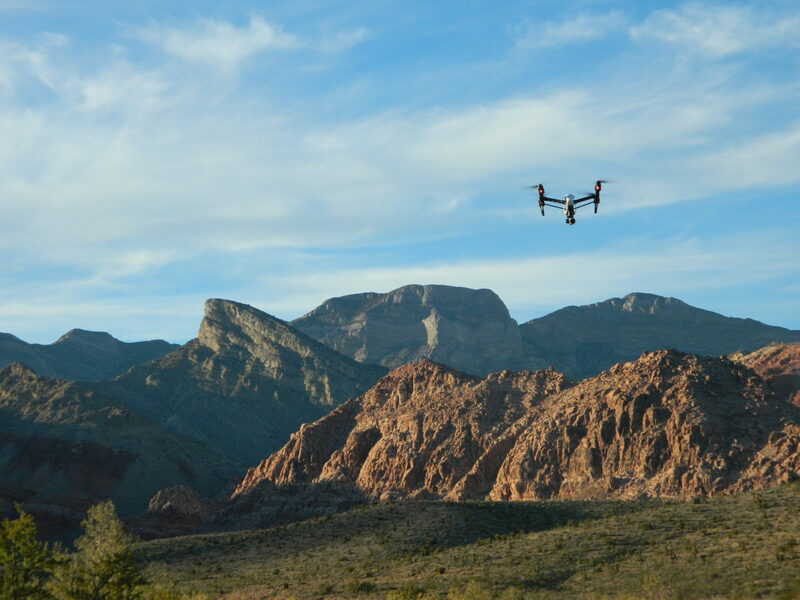 The new rules allow people interested in flying their drones for a profit or commercial use to gain a license from the FAA to fly their drone for commercial purposes after passing a 60 question, 2 hour exam offered at an FAA testing center. (The old rules used to require a 333 exemption and a manned aircraft pilot’s license. This is no longer necessary.) Someone new to aviation could commit 15 – 20 hours of study time and be ready to pass their exam.After taking our Part 107 Test Prep course, you can book at one of the FAA’s 690 testing centers across the country to take your exam for $150. Once you pass the exam, you get your certificate within a few weeks and are able to fly commercially. How long is the Part 107 Test Prep course? The in-person Part 107 Test Prep Course is eight hours, usually from 8:30 a.m to 5:00 p.m with a 30 minute lunch break. By the time you leave our class, you will feel confident with the knowledge you gained from the class. Still need more study time? We’ve got you covered! All students gain access to our online Part 107 Test Prep course so that they can continue to study and complete multiple practice tests. In addition, we are the first in the industry to offer exclusive webinars with our instructors for real-time answers you may have regarding your upcoming Part 107 exam. After I complete the Part 107 Test Prep course, will I be ready to take my exam? Every student is different, so we recommend utilizing our online study guides just to make sure you’re ready for the exam. Plus, if you take our Part 107 Test Prep course and achieve a 90% or better on at least 3 practice exams, we will pay for you to take the exam again if you fail! How long do I have access to the online Part 107 Test Prep course? I am new to drones. Is this course relevant for my drone use? 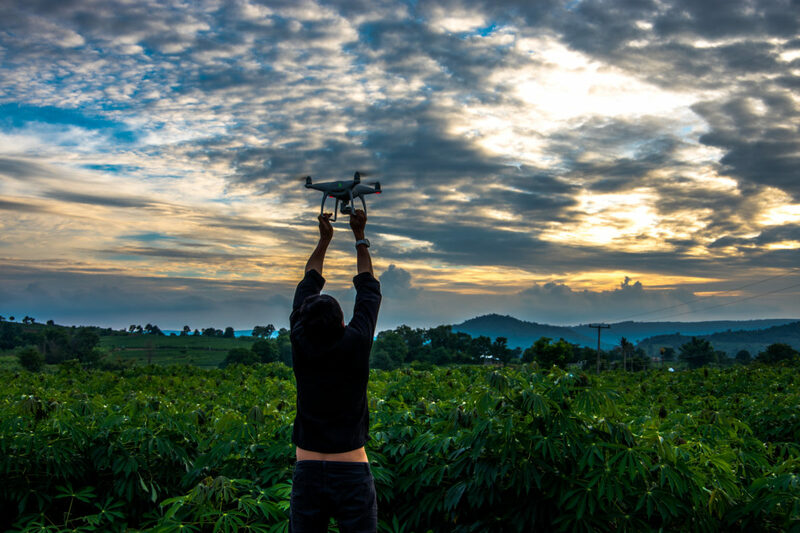 This course is designed for drone pilots who aim to use their drone for business purposes and want to pass the Part 107 Airman Knowledge Exam. If you are flying for fun as a recreational drone pilot, you do not need to pass the Airman Knowledge Exam. We want to see our student succeed in passing the Part 107 exam. We want you to learn as much as you can in our class, which is why we limit the class to 15 students! Will the instructor from my in-person training be available if I have questions during the online class? DARTdrones offers access to our chief pilot for any questions you may have. IN addition, we have an interactive webinar that is offered with your Part 107 course. This is an industry first! What if the class isn't offered in my city? What if the class in my city is sold out? We love to hear from our customers! No class near you? Call us or fill our one of our contact forms and let us know where you would like to see us next! We typically schedule one class per month in each city about 10-12 weeks in advance of a class. Classes can sell out quickly, so we recommend booking as soon as you are ready to take a course! If your city is completely sold out, we recommend checking a nearby city, organizing a private group lesson (priced for 8 participants), or submitting a contact form as we do often have last minute cancellations. How can I prepare prior to taking the course? We make prepping for the course easy! Our online portal is loaded with pre-course materials. Don’t have any prior aviation knowledge? Our course is designed to help you pass with flying colors without any experience! Don’t believe us? Take a look at our testimonials!